Cathay Pacific is having a sale to Hong Kong, Beijing, Shanghai, Manila, Vietnam and Cambodia.. Travel in Oct – Nov.
Perth to Hong Kong Flights $590 Return using Visa Debit Card. $602 using CC. Melbourne to Hong Kong Flights $596 Return using Visa Debit Card. $608 using CC. Sydney to Hong Kong Flights $613 Return using Visa Debit Card. $624 using CC. Brisbane to Hong Kong Flights $614 Return using Visa Debit Card. $625 using CC. Adelaide to Hong Kong Flights $626 Return using Visa Credit Card. $626 using CC. Perth to Beijing Flights $600 Return using Visa Debit Card. $611 using CC. Melbourne to Beijing Flights $602 Return using Visa Debit Card. $613 using CC. Adelaide to Beijing Flights $609 Return using Visa Debit Card. $620 using CC. Brisbane to Beijing Flights $615 Return using Visa Debit Card. $627 using CC. Sydney to Beijing Flights $624 Return using Visa Debit Card. $636 using CC. Flights to Beijing (Peking) – All Other Departure Cities. Melbourne to Shanghai Flights $604 Return using Visa Debit Card. $616 using CC. 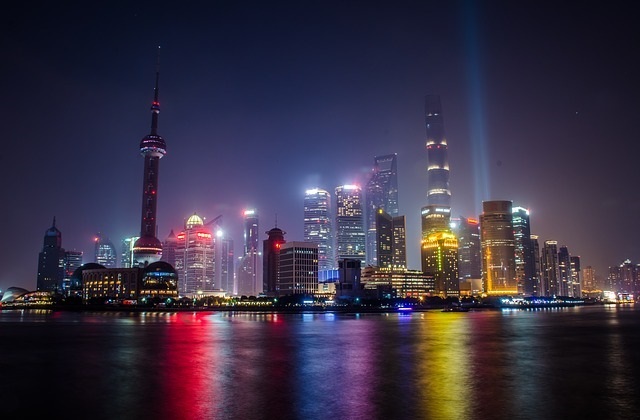 Perth to Shanghai Flights $610 Return using Visa Debit Card. $621 using CC. Adelaide to Shanghai Flights $612 Return using Visa Debit Card. $624 using CC. Sydney to Shanghai Flights $622 Return using Visa Debit Card. $633 using CC. Brisbane to Shanghai Flights $623 Return using Visa Debit Card. $635 using CC. Melbourne to Ho Chi Minh City Flights $615 Return using Visa Debit Card. $627 using CC. Adelaide to Ho Chi Minh City Flights $620 Return using Visa Debit Card. $632 using CC. Perth to Ho Chi Minh City Flights $628 Return using Visa Debit Card. $640 using CC. Sydney to Ho Chi Minh City Flights $631 Return using Visa Debit Card. $643 using CC. Brisbane to Ho Chi Minh City Flights $635 Return using Visa Debit Card. $647 using CC. Melbourne to Tokyo – Narita Flights $648 Return using Visa Debit Card. $660 using CC. Perth to Tokyo – Narita Flights $649 Return using Visa Debit Card. $662 using CC. Adelaide to Tokyo – Narita Flights $651 Return using Visa Debit Card. $663 using CC. Sydney to Tokyo – Narita Flights $664 Return using Visa Debit Card. $677 using CC. Brisbane to Tokyo – Narita Flights $672 Return using Visa Debit Card. $685 using CC.